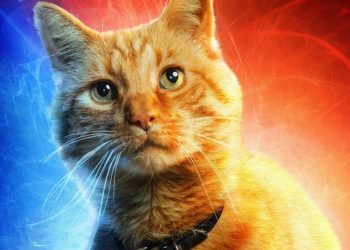 With Captain Marvel being released next month and Avengers: Endgame the month after, you gotta wonder how they’re going to bring both films together. We know that Carol Danvers (Brie Larson) will be in Endgame and we also know that she’s one hell of a powerful character and quite possibly the perfect candidate to give Thanos a hard time. 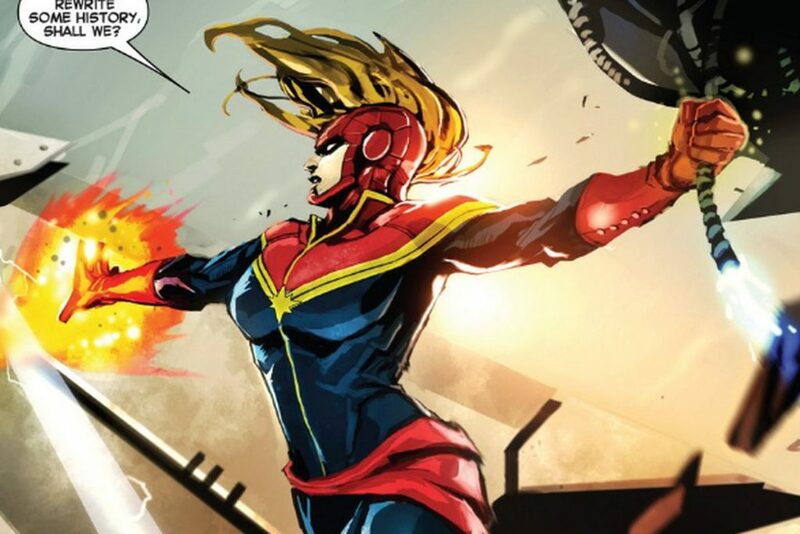 With Captain Marvel going back to the 1990s, the question of how the Marvel Cinematic Universe is going to bring Carol Danvers in is probably circling around our heads along with the question of what she was doing all this while especially during the events of Avengers: Infinity War. 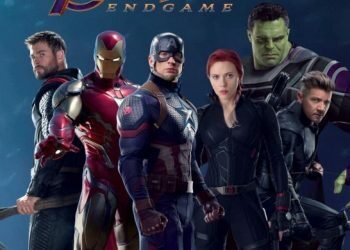 One more thing that needs to be addressed in Endgame is Carol’s age which- let’s best honest here, is probably going to be more or less the same as it was in her standalone film. 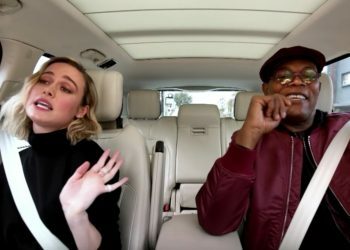 Samuel L. Jackson who plays Nick Fury in the MCU may have revealed some information on these matters, information that could possibly be considered a spoiler. 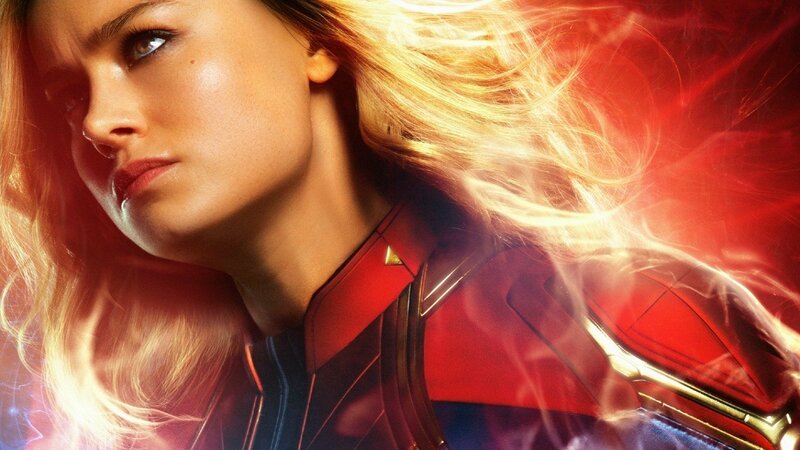 Jackson (who will also be in Captain Marvel playing a younger Fury) spoke to Total Film (via Comicbook.com) and sorta revealed that Carol Danvers will return in Endgame through time travel echoing what he said before on Carol’s ability to do so. Jackson does seem pretty vague on the matter but if this is true, Damn! Carol Danvers is O.P. as s–t! 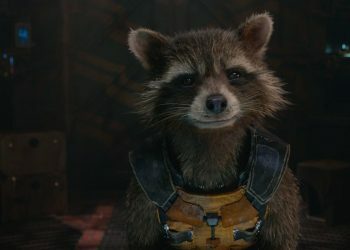 The Russos discussed the difficulty in bringing such a powerful character to Endgame and you really gotta wonder how they’re going to pull it off. 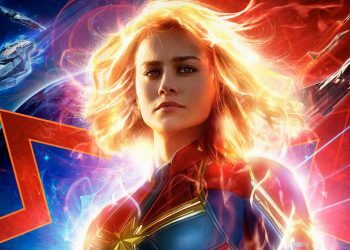 There are plenty of ways Endgame could go with Captain Marvel and this could very well be it or Jackson could just be nonchalant about it to keep from revealing the real answers.